In the fall of 2006, I was expecting my first child. It was no surprise that anything to do with children would stir my emotions and very often bring tears to my eyes. 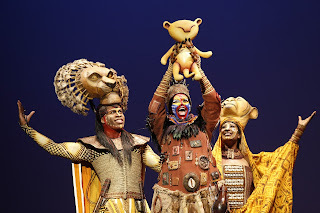 My husband and I went to see the Broadway version of Disney’s The Lion King at the TPAC during that time, and I pretty much cried through the entire performance. 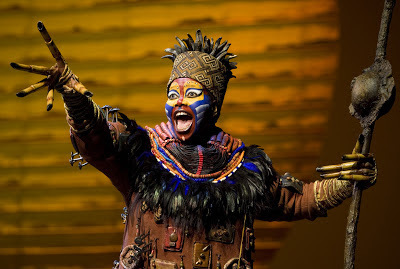 It was overwhelming from the moment Rafiki began singing “Circle of Life” to the reprise at the end. The life-sized animals coming down the aisles were astonishing. The costumes blew me away. I had never seen anything like it in a theater. I remember thinking that I couldn’t wait to one day take my child to see it. Well, this year the day finally came. 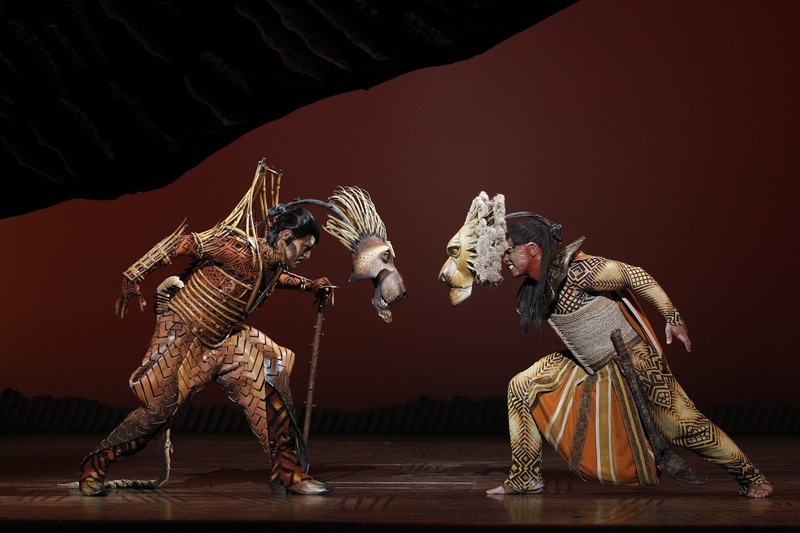 The TPAC brought The Lion King back to Nashville in May for the last show of the 2012-2013 season. It was perfect timing. The baby in my belly in 2006 was my son Hudson. 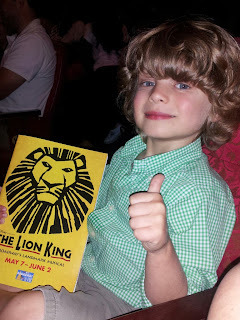 He turned six years old in April and got tickets to the show for his birthday. He was so excited about his “date with mom”, and I couldn’t wait to see the look on his face, when the show began. As I had imagined, it was priceless. 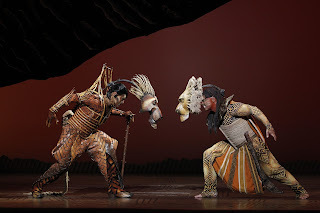 Since I knew the animals were going to come down the aisles, I had called the ticket office to make sure we would be sitting right next to the action. When it all began to happen, Hudson’s eyes grew wide, and he looked at me to make sure I was seeing what he was seeing. It was the moment I had been waiting for, and of course, I cried again. I pulled Hudson into my lap, squeezed him tight, and did not take a minute of the moment for granted. 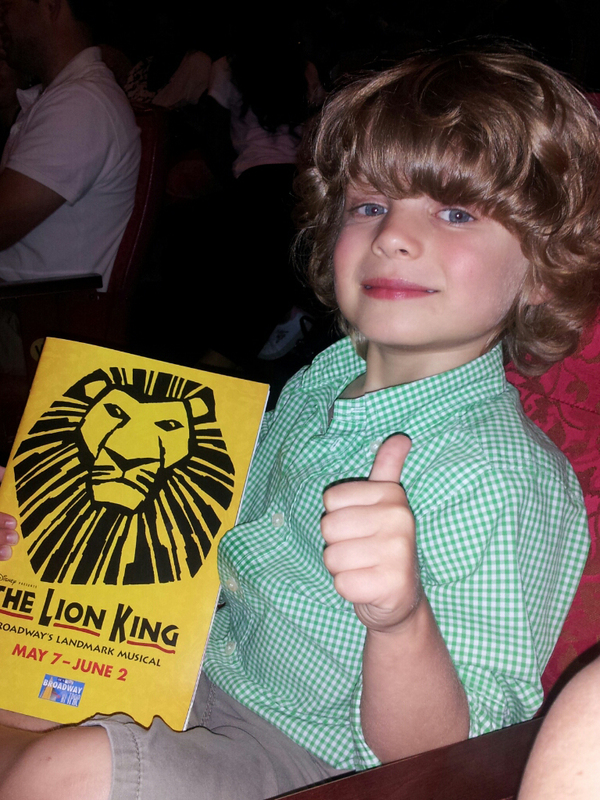 I highly recommend taking your child to see a show at the TPAC. It was a great experience with my son, and I definitely plan to take him back. Disney’s Beauty and the Beast is going to be here in September, and we definitely don’t want to miss it. Hopefully, The Lion King will be back in a few years. I’ve got another little cub to share it with!